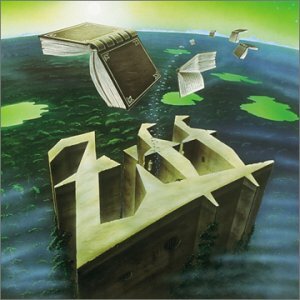 Now, after all these years in the Progressive Rock underground, Ziff are ready to rid themselves of the 'cult' reputation. As Ziff has been making music over the years, they have built up a real repertoire to offer to the listener. "Stories" is a balanced collection of some great classics from ZIFF's demo tape era and also brand new songs, never released before.